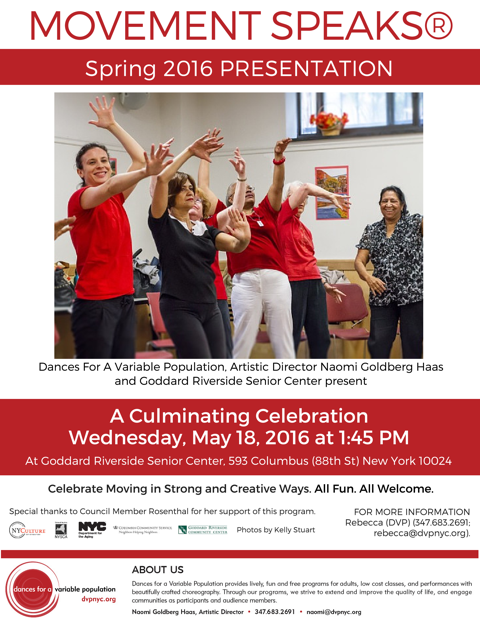 Upper West Side Culminating Presentation Wednesday, May 18! 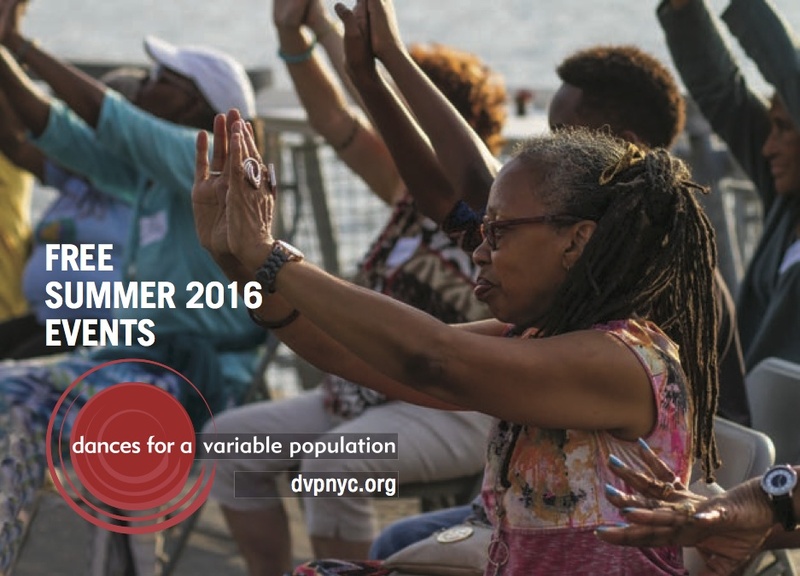 FREE Summer 2016 Events with DVP! 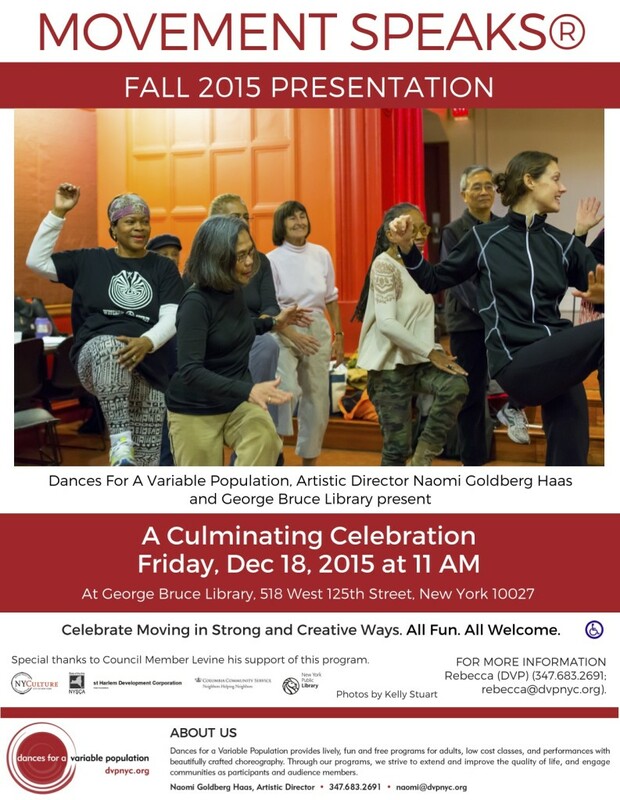 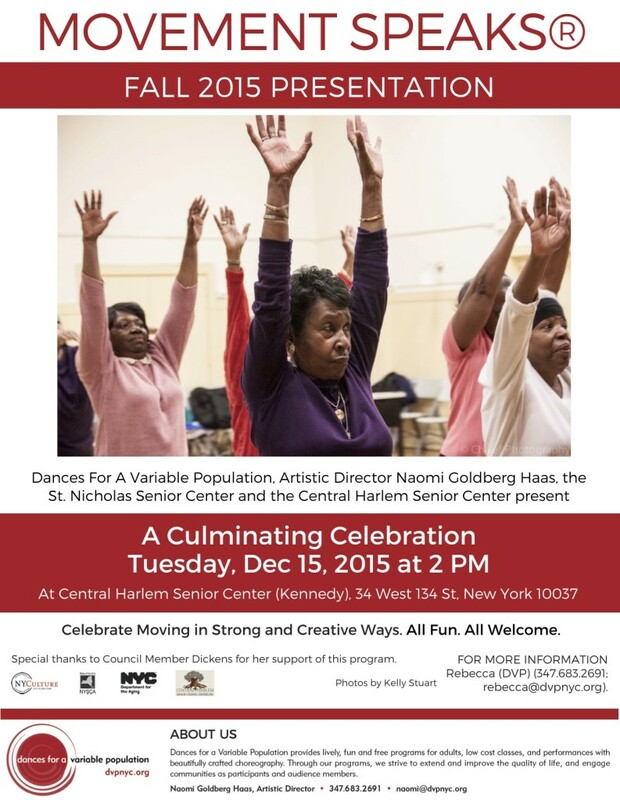 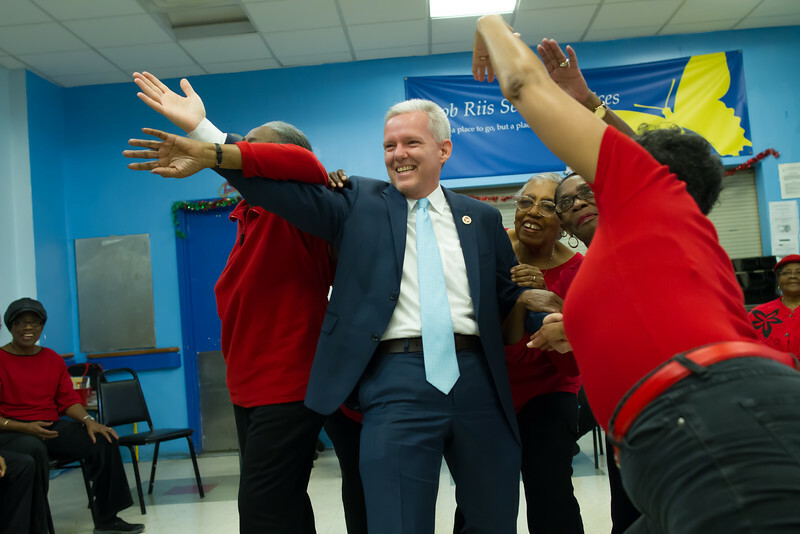 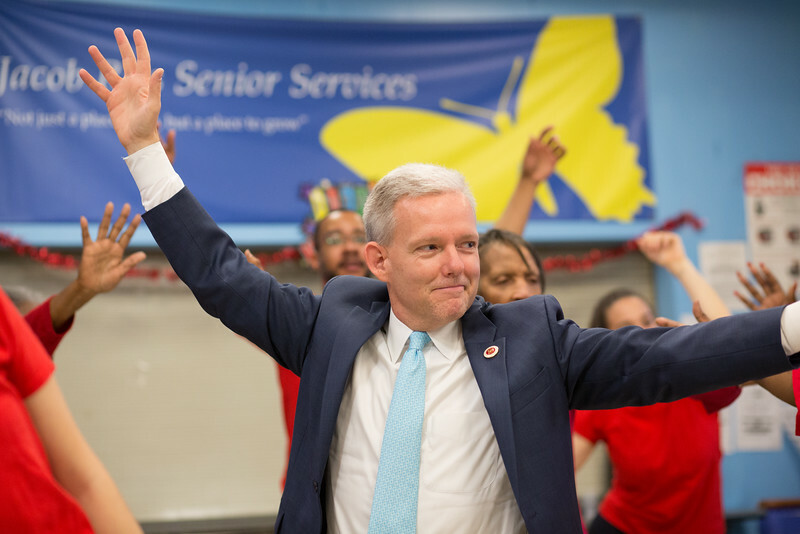 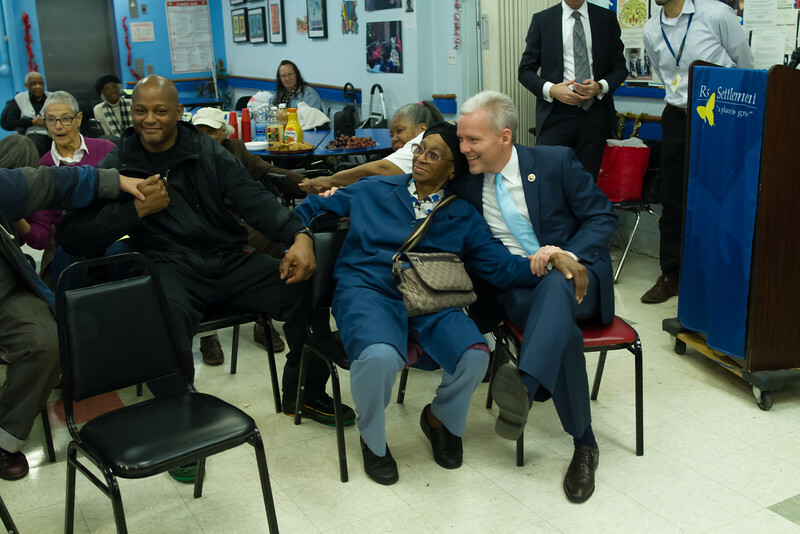 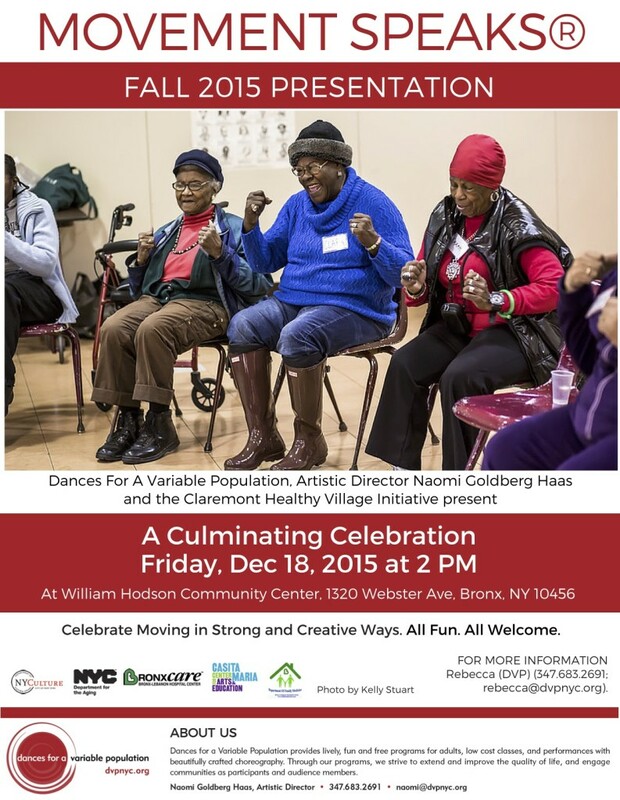 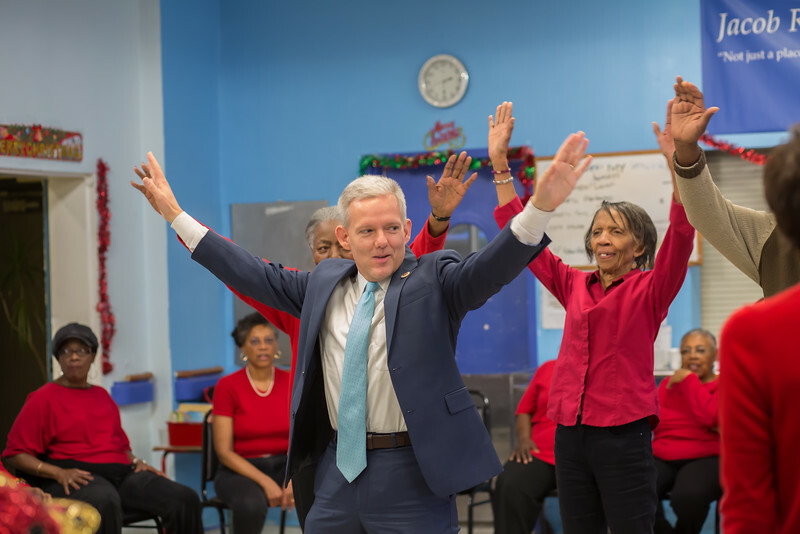 Council Member Van Bramer Joins Seniors in Queens! 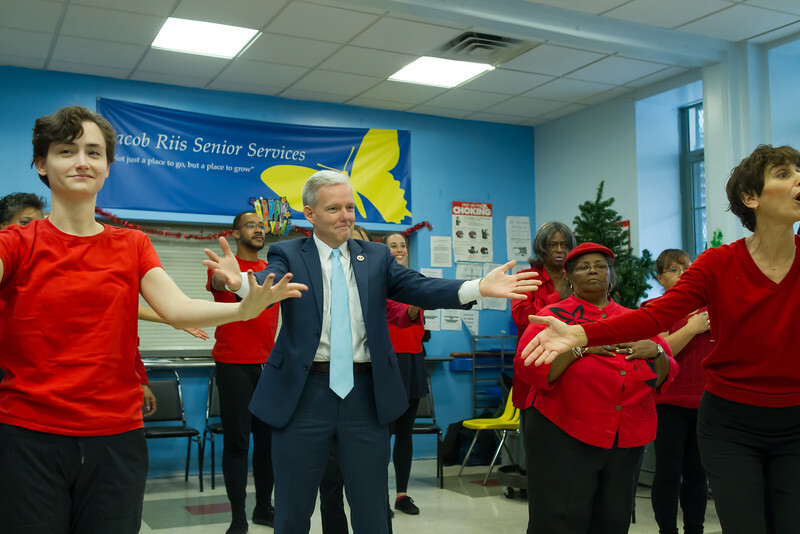 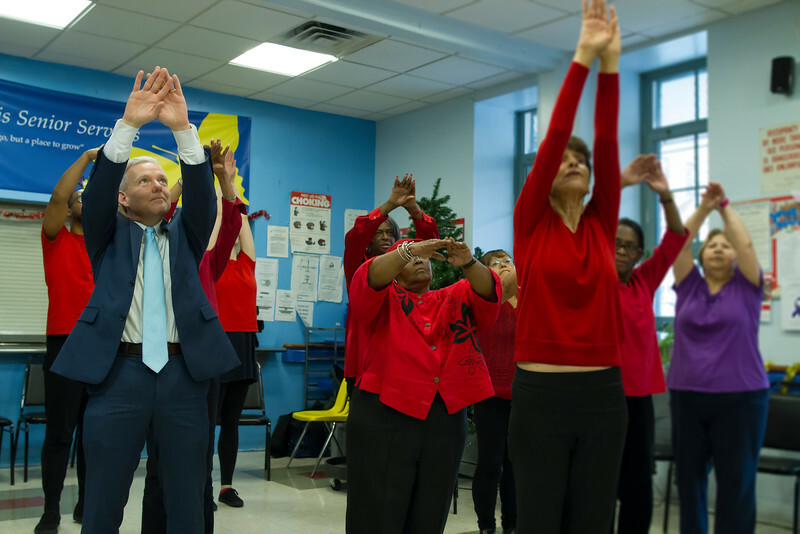 Earlier this year, Council Member Van Bramer joined Queens seniors at Queensbridge Riis Senior Center and took part in their culminating MOVEMENT SPEAKS celebration! 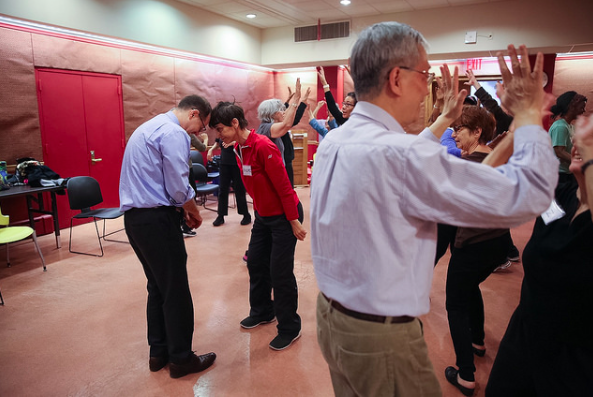 We all had a wonderful time sharing movement and spreading joy! 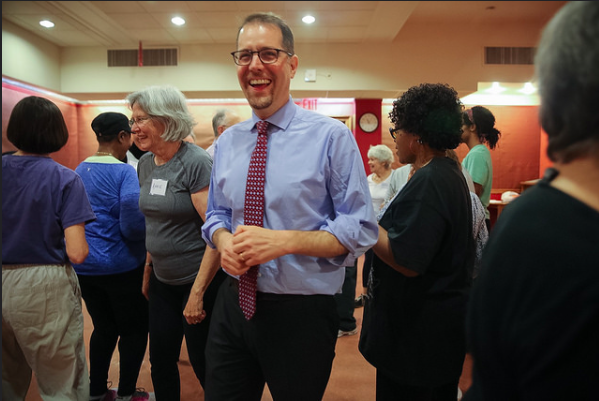 Council Member Levine Joins DVP in Class! 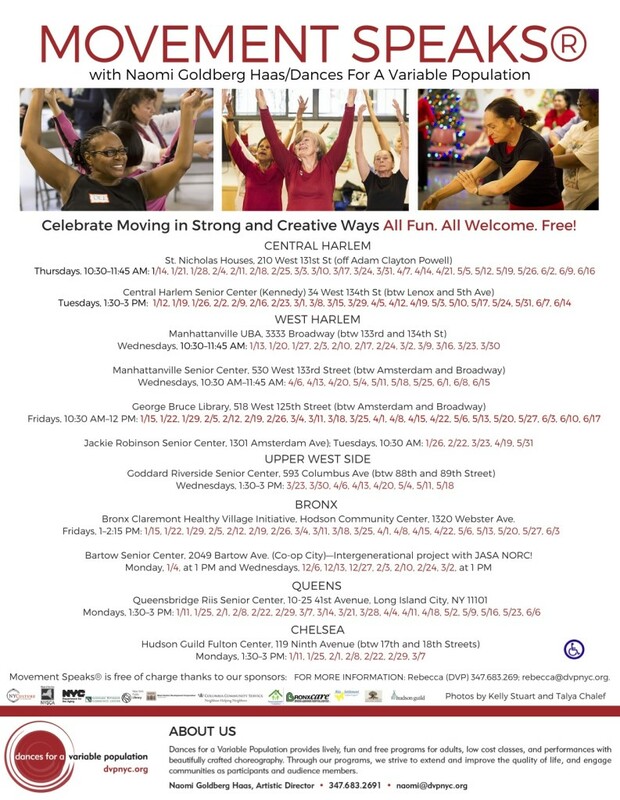 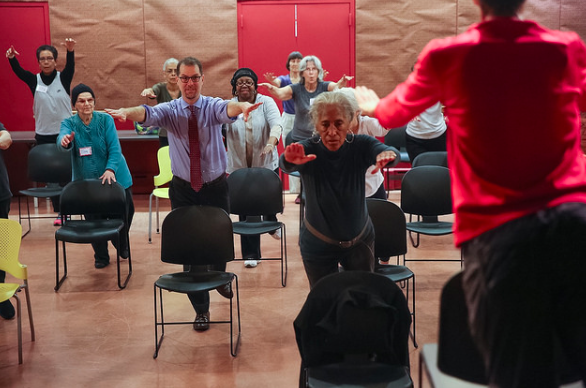 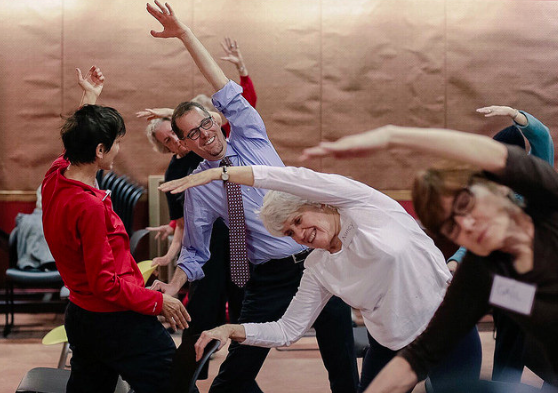 On Friday, April 8, Council Member Levine joined seniors at the George Bruce Library in West Harlem for MOVEMENT SPEAKS class. 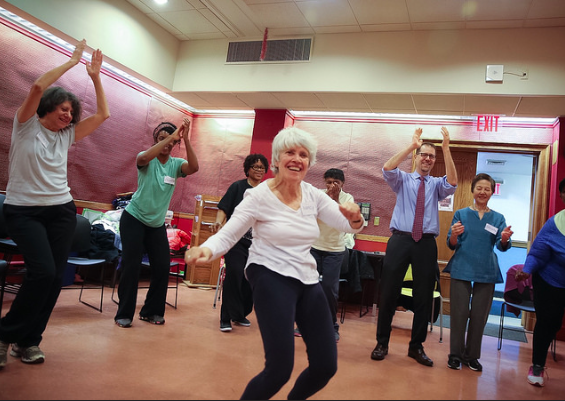 He had a blast and we so enjoyed having him participate and share in creating movement! 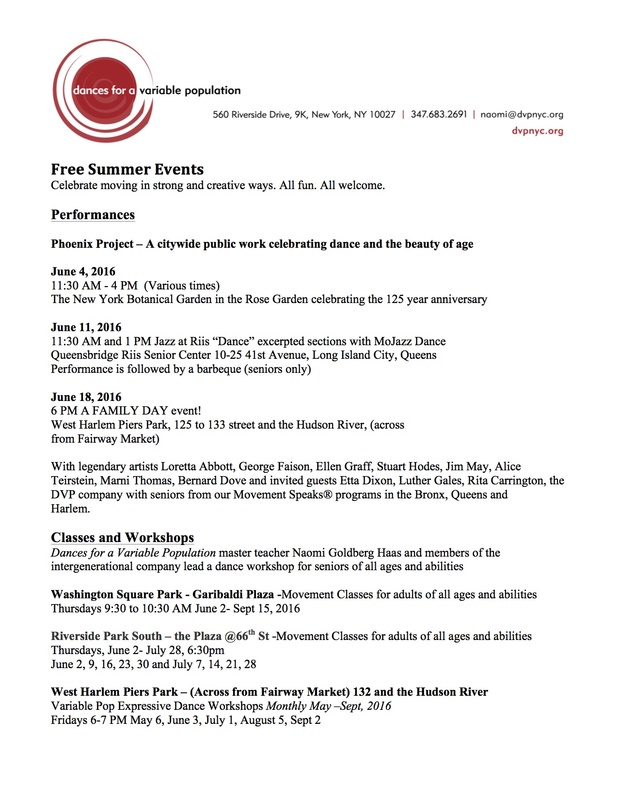 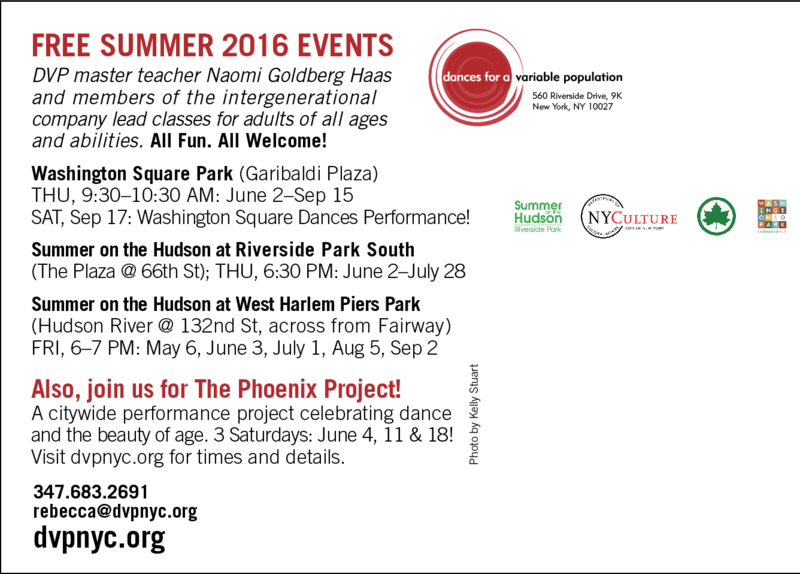 Summer 2016 Performances and Classes with DVP!